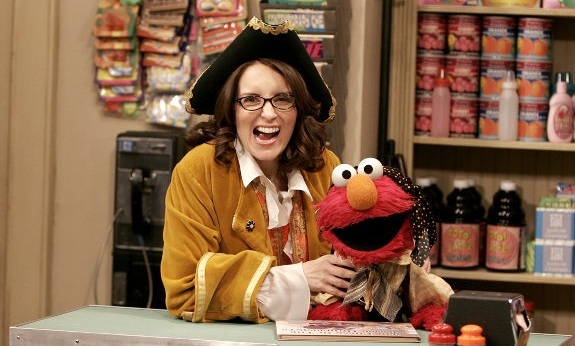 Tina Fey who earlier played a pirate who loves to read on Sesame Street is now in late-stage negotiations to star as the female lead in Disney’s sequel to The Muppets. Kermit the Frog and Company obviously haven’t forgotten their small-screen roots as Ricky Gervais and Ty Burrell have also signed to play two key human characters in the film. Fey will reportedly play a Russian gulag prison guard, while Gervais replaced Jason Segel as the main human character. Burrell is playing a ‘lazy Interpol inspector’ in a European-set adventure. 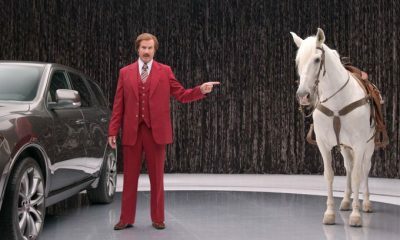 James Bobin is back as director and co-wrote the screenplay with Nicholas Stoller, which follows the fuzzy gang embarking on some kind of European caper. 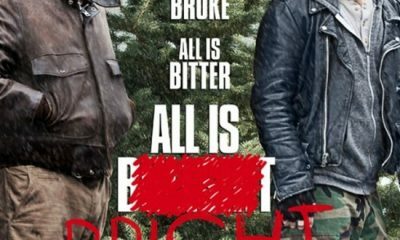 According to /Film source, it’s going by the title The Muppets… again. However, Segel refused to return to the franchise, despite the success of the first movie. 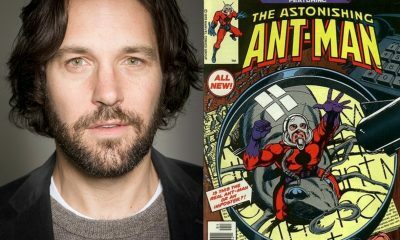 As for Fey, she was last seen in 2010s Date Night and will next appear in Admission with Paul Rudd. She worked together with Gervais in 2009s The Invention of Lying.